What’s more New York than taxi cabs? Fuhgeddaboudit! 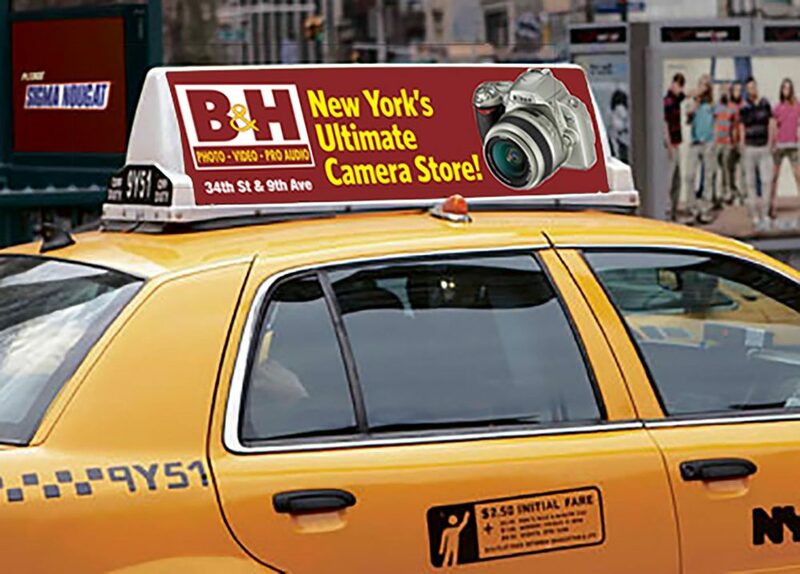 B&H Photo and Video is New York’s Ultimate Camera Store. 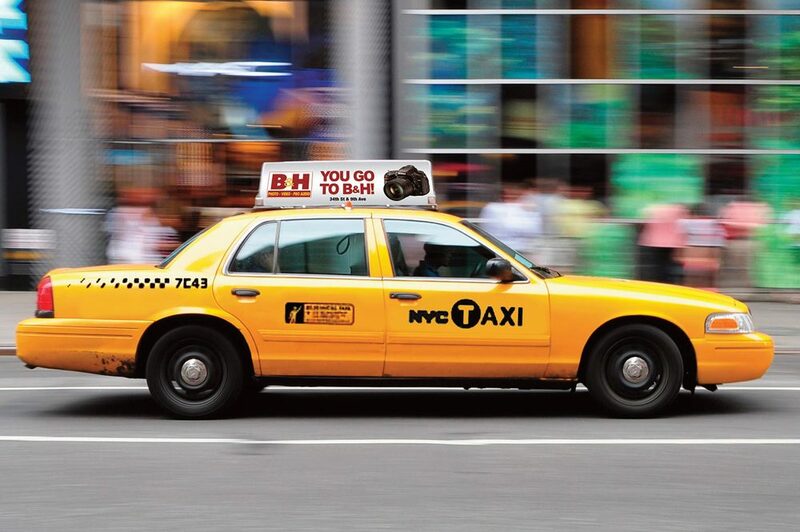 So it only made sense to spread that message across a New York-centric medium like taxis. 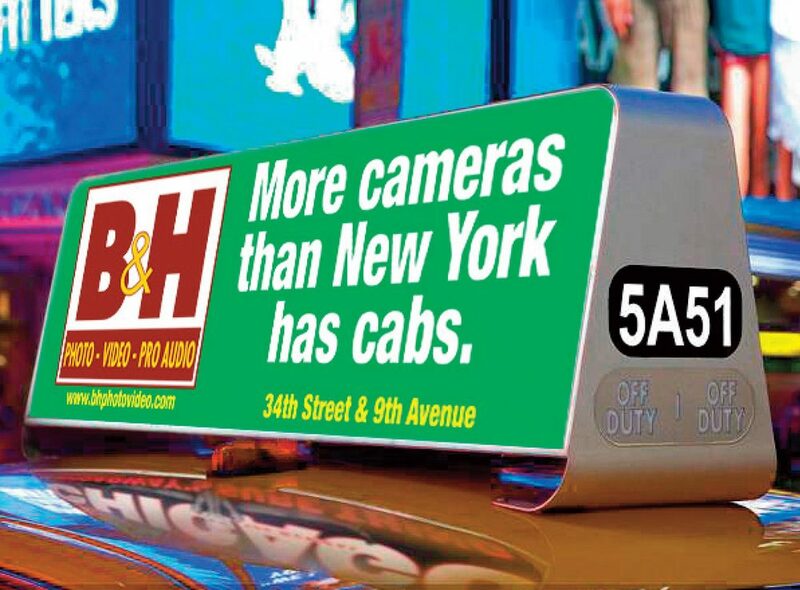 Each creative execution featured either a witty one-liner to attract attention, or called out the our well known B&H tagline “You Go To B&H!” Locals and tourists alike responded by visiting the store in record numbers both online and at their amazing 9th Avenue location.